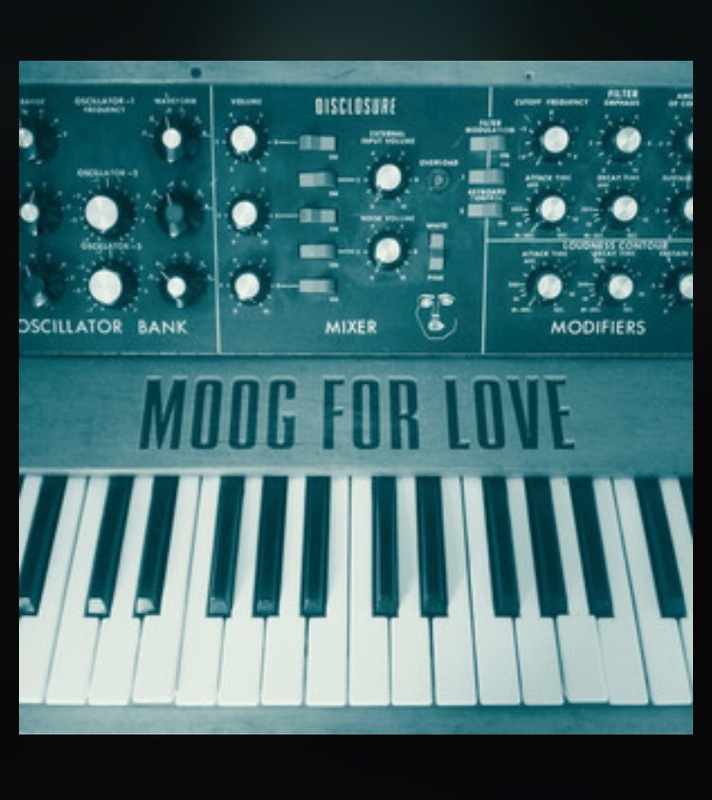 Yesterday, the site altered that Disclosure’s new EP Moog for Love would release at midnight. The duo was good to their word & the three track project was unleashed. Disclosure dropping new EP at midnight. These are the first tracks released since their success with 2015’s Caracal. Author yourplaylistlivePosted on June 14, 2016 June 14, 2016 Categories Electronic, PopTags Disclosure1 Comment on Disclosure dropping new EP at midnight.